Nearly $50 billion has been wiped off Facebook’s market value this week after whistleblower Christopher Wylie, who worked for data firm Cambridge Analytica, revealed how his former employer used data gathered from 50 million Facebook profiles to build a software solution to help influence choices in elections, including the 2016 U.S. presidential election and the Brexit vote. The data was collected using an app called “thisisyourdigitallife,” which was developed by academic Aleksandr Kogan and his company Global Science Research in 2014. The app paid users to take psychological tests, which served as an incentive to accept its permissions. 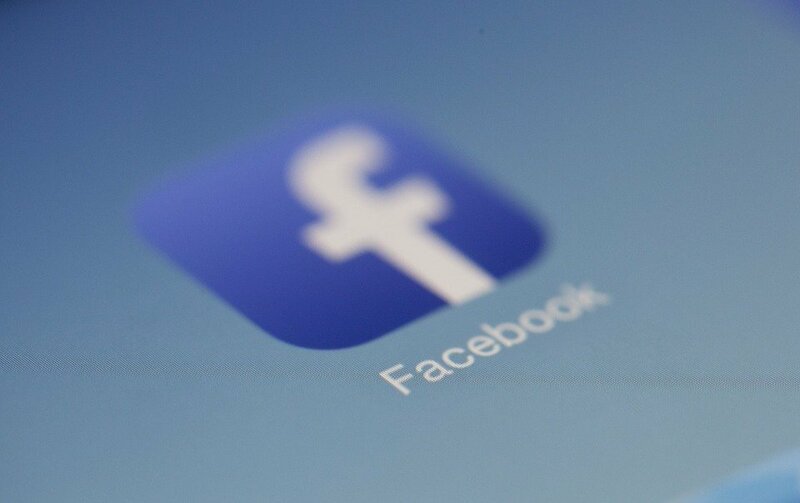 Once a user gave the app the permissions it requested, it would then exploit Facebook’s permissions to mine data not only from the profile of the person who accepted it, but also from the profiles of the user’s friends. Among the information gathered by the app were status updates, likes, and sometimes even private messages. The app is no longer available because Facebook deleted it in 2015, saying that Kogan lied and violated the policies of the social network in transferring the data. “The entire company is outraged we were deceived. We are committed to vigorously enforcing our policies to protect people’s information and will take whatever steps are required to see that this happens,” Facebook said in a recent statement. Equipped with data mined from 50 million Facebook profiles, Cambridge Analytica, including its CEO Alexander Nix, embarked on a mission to develop psychographic profiles of people. These profiles were, among other things, used to influence the 2016 U.S. presidential election by delivering pro-Trump material to people online. “We did all the research, all the data, all the analytics, all the targeting… We ran all the digital campaign, the television campaign, and our data-informed all the strategy,” Nix said in an undercover interview orchestrated by Channel 4 News. Nix was suspended following Channel 4 News’ undercover investigation, which featured him claiming he met with Trump “many times” and that the company was largely responsible for Thump’s presidential win. “In the view of the board, Mr. Nix’s recent comments secretly recorded by Channel 4 and other allegations do not represent the values or operations of the firm, and his suspension reflects the seriousness with which we view this violation,” the Cambridge Analytica said in a statement. Leading Democrats in the U.S. Senate have also called on Mark Zuckerberg to testify, with Sen. Dianne Feinstein of California, the top Democrat on the Senate Judiciary Committee wanting Zuckerberg to provide assurances that Facebook is prepared to take the lead on security measures that protect people’s privacy. Click the account menu down arrow at the top right of any Facebook page. If you prefer to delete your Facebook account, you should first download a copy of your info from Facebook. With your information securely backed, visit this Facebook page and click on the Delete My Account option. Keep in mind that Facebook may take up to 90 days to delete everything you’ve ever posted, including your status updates, pictures, and likes. During this time, your Facebook profile will be inaccessible to other people. Facebook warns that not all information users do is stored in their personal accounts and may remain accessible forever. Should I Still Use Facebook? Considering the recent scandal and Facebook’s long history of not taking users’ privacy nearly as seriously as it should, it’s becoming harder and harder to recommend the social network to anyone who cares at least a little bit about their privacy. If you consider yourself to be a passive Facebook user who only visits the site a few times every month to stay in touch with friends and family, you can keep your Facebook account and rest assured knowing that nothing important can be mined from it anyway. However, if you’re an active Facebook user with hundreds or thousands of pictures and countless sensitive personal messages associated with your account, you should consider limiting your future Facebook usage, and perhaps even think about deleting your account altogether.